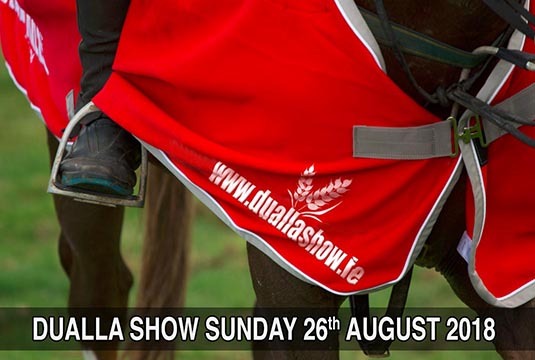 Dualla Show 2018 will take place on Sunday 26th August. See you then! !